Considering purchasing the American Audio VMS5 Mixer? Have questions? Ask people who've recently bought one. Do you own the American Audio VMS5 Mixer? Why not write a review based on your experience with it. Excellent quality product, this is my second one after using the older VMS 4.1 model for 2 years previously. Love the solid build quality and fact it has XLR outputs, plus E.Q on the two mic channels. Many mixers don't have these useful and important features which a professional DJ requires. Plus the faders and controls are all silky smooth, love this mixer!!! 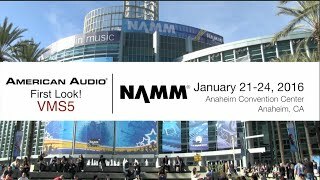 Seen a video for American Audio VMS5 Mixer online or have you own video? 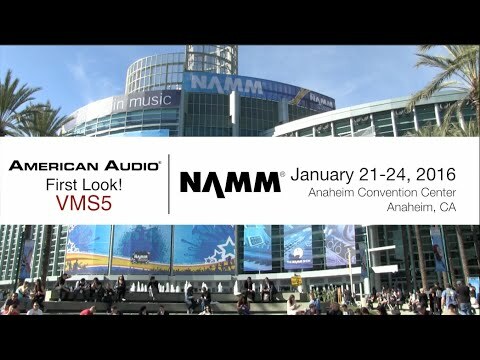 Check out American Audio VMS5 Mixer on DJkit.com!